Alex will be hosting the next salon on the implications of AI on society in late September in Berlin. 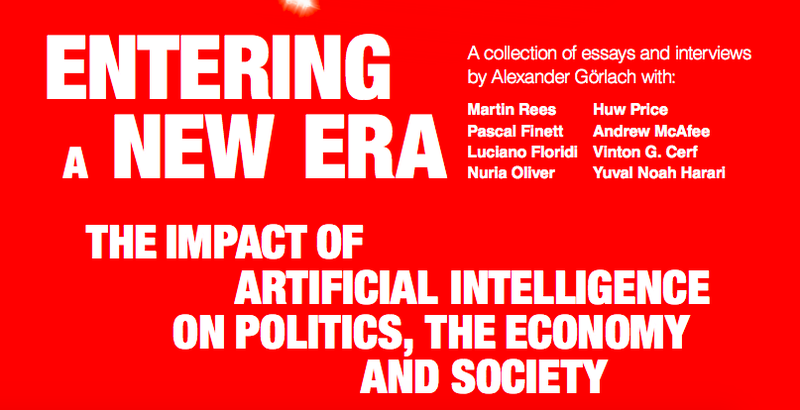 Following his paper on the future of work that Alex published in April 2018 with the Vodafone Institute for Communications and Society, the Institute started a series of events around this topic. Here are impressions and soundbites from the first AI Salon.